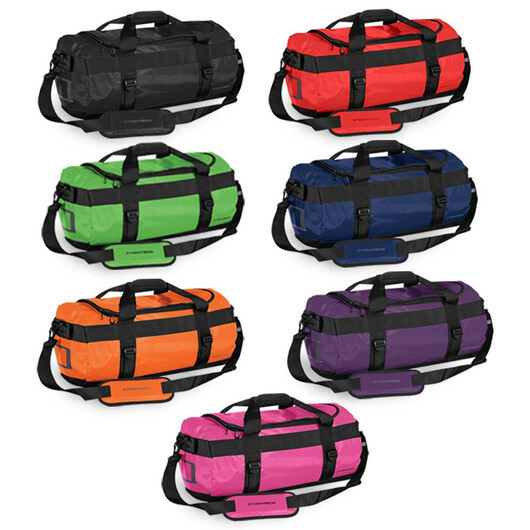 A small sized gear bag made with reinforced waterproof fabric in your choice of many bright colours. 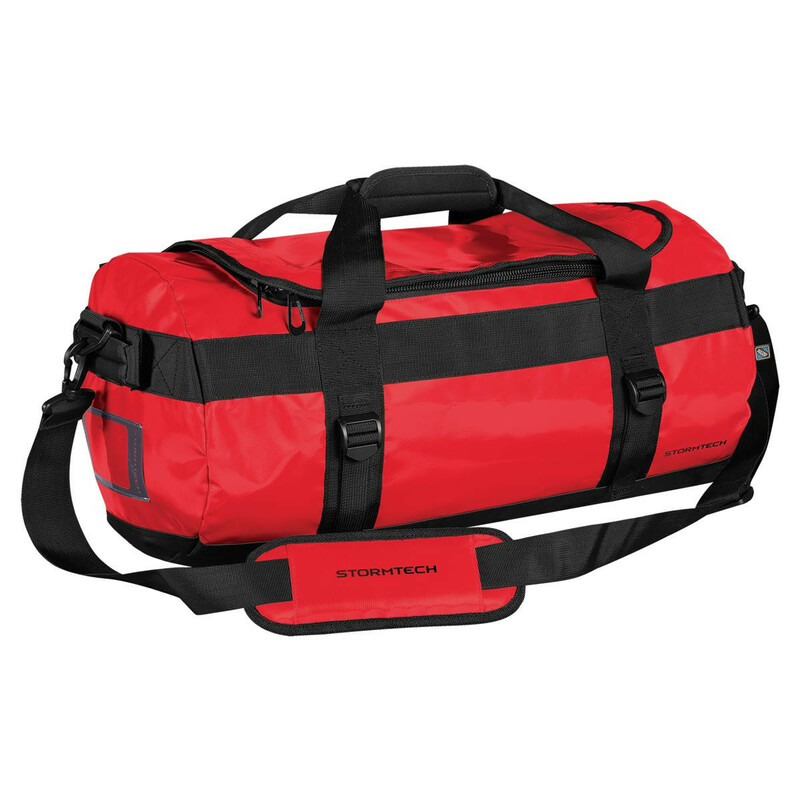 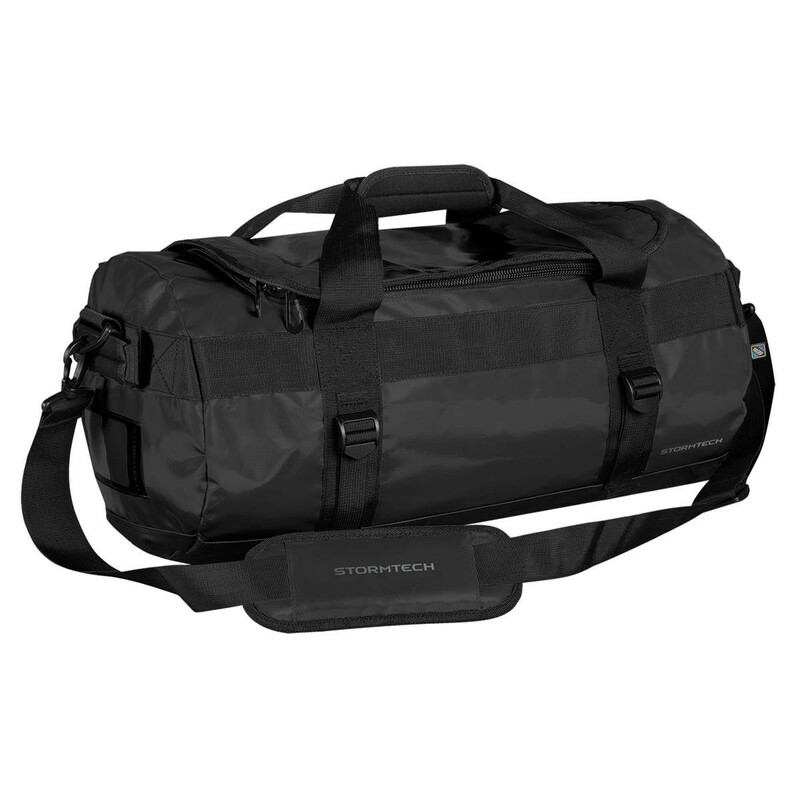 Tough conditions require a tough gear bag. 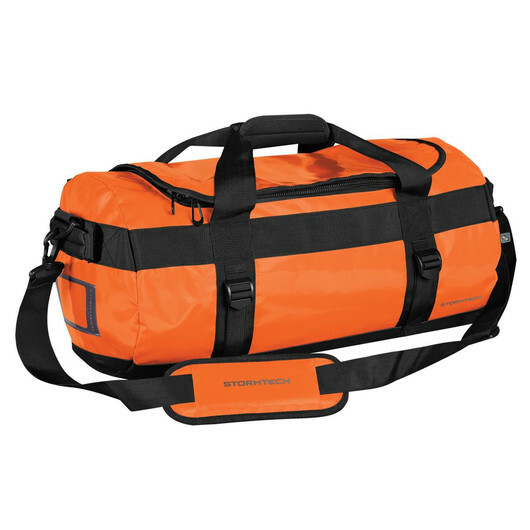 These small sized bags are constructed with maximum durability and versatility in mind so you can comfortably take on whatever the day throws at you. 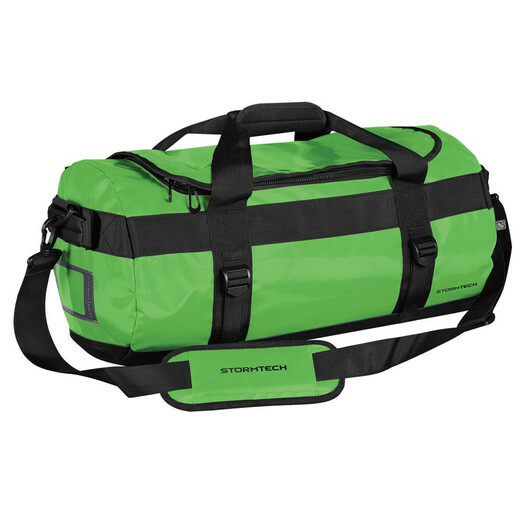 These bags are designed to be as light as possible while safely keeping all contents inside dry and safe. 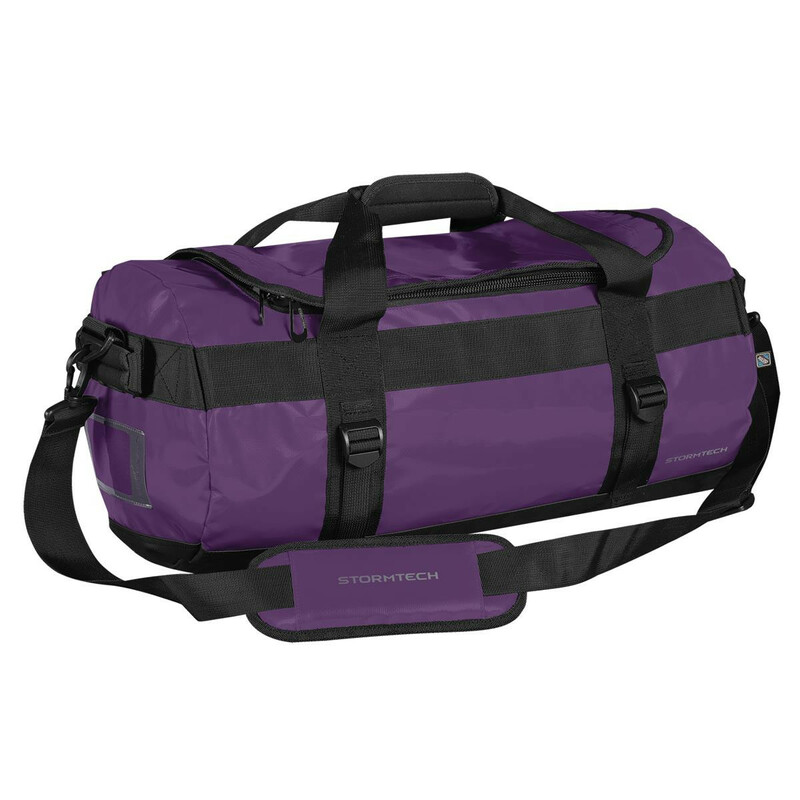 Available in a fantastic range of colours, these bags are great for the gym, travel, hiking, watersports and much more! Get your logo on these for a long lasting impact.